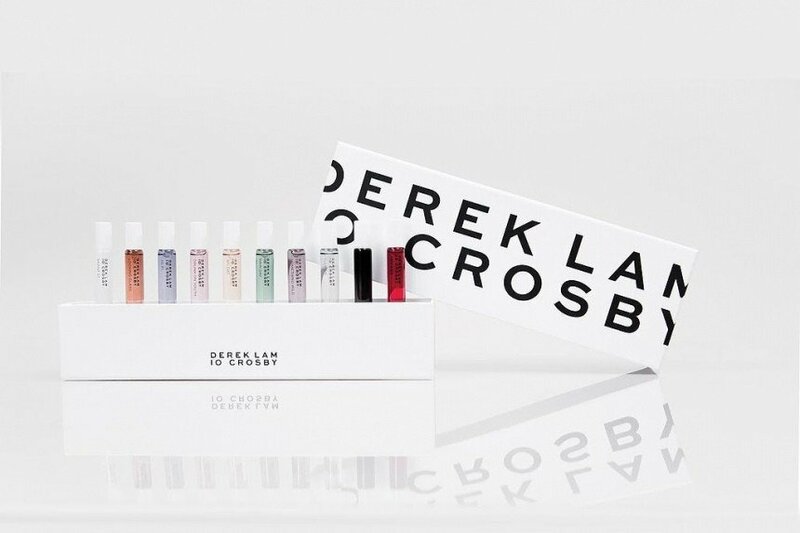 10 Crosby - Drunk On Youth (Eau de Parfum) is a perfume by Derek Lam for women and men and was released in 2016. The scent is fruity-fresh. It is being marketed by Butterfly Beauty. A seamless blend of apple, honeysuckle and perhaps a hidden champagne note? This one leans feminine with a fun and flirtatious feel. It smells like an adventure or a spontaneous night out, one that I might like to be a part of. 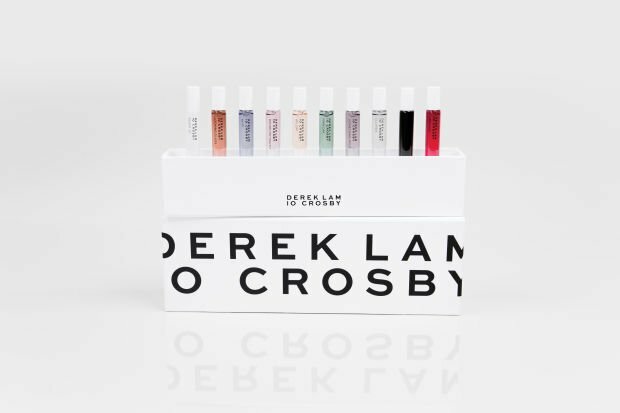 Write the first Review for 10 Crosby - Drunk On Youth (Eau de Parfum)!